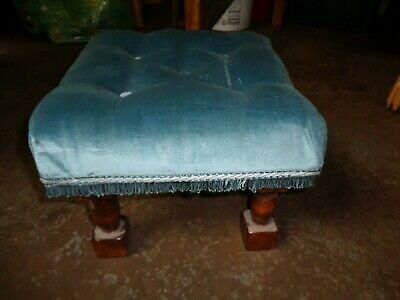 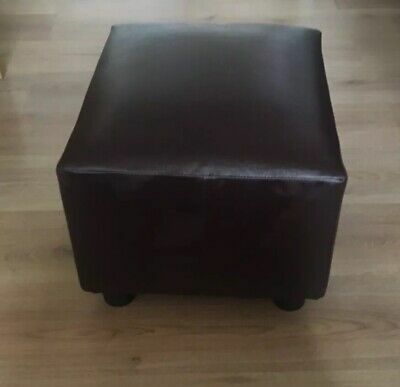 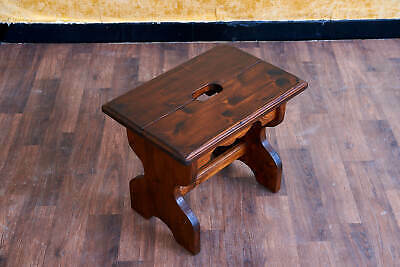 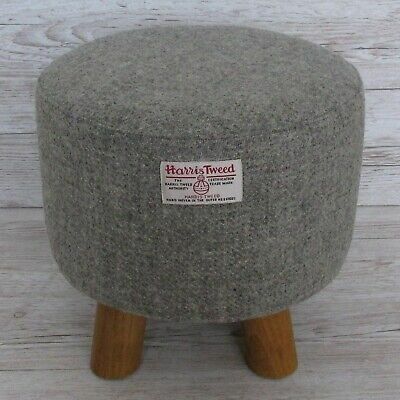 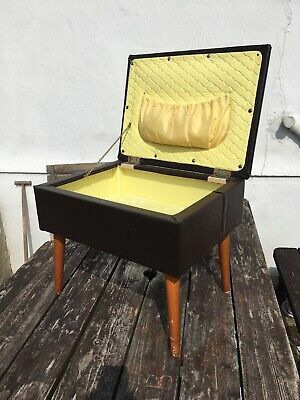 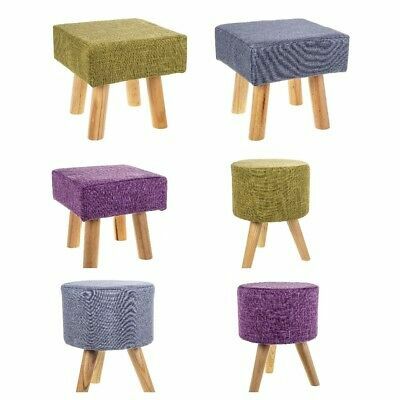 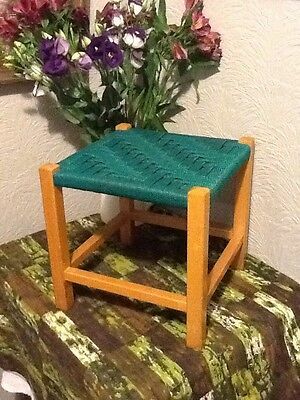 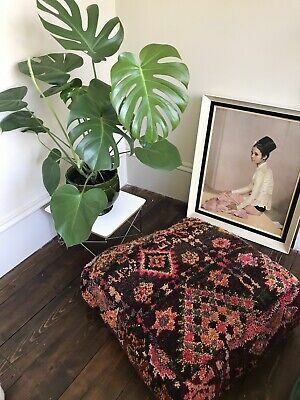 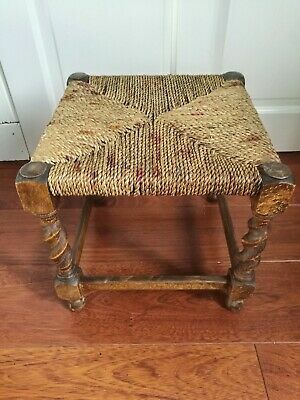 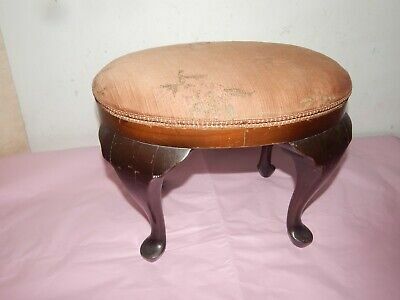 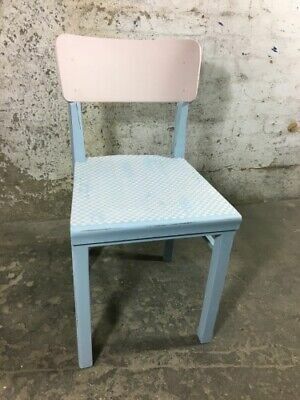 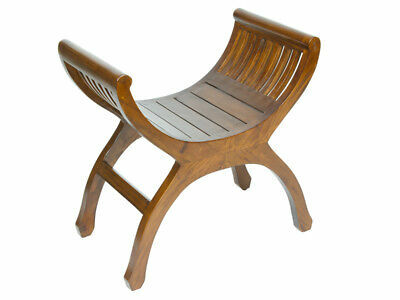 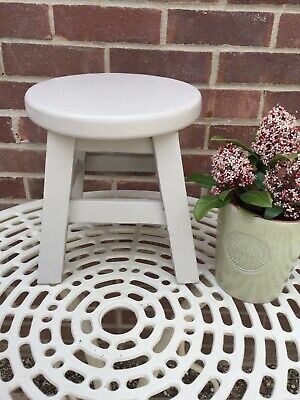 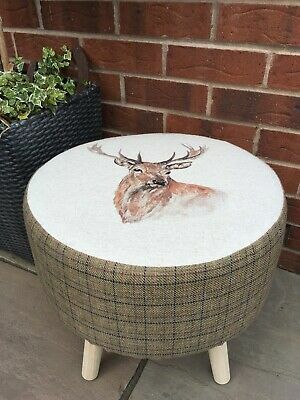 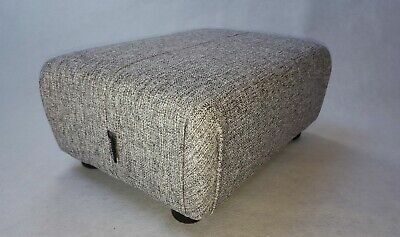 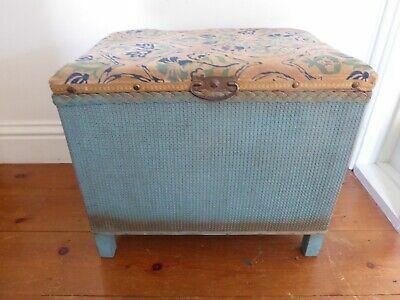 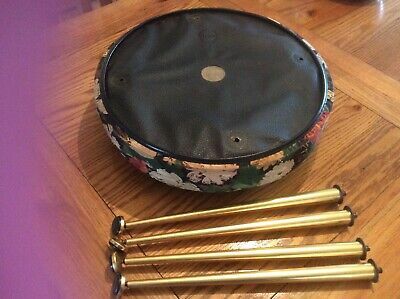 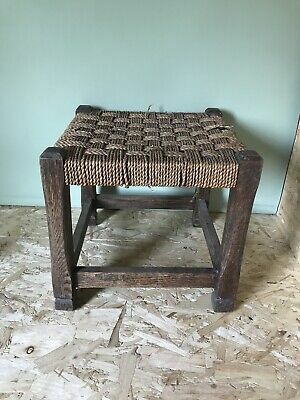 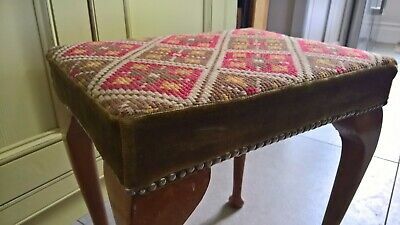 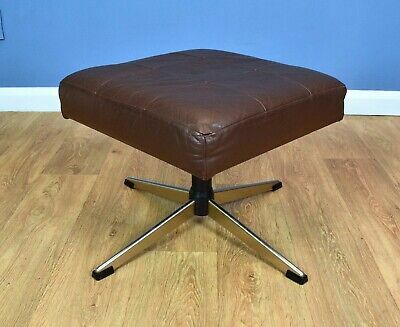 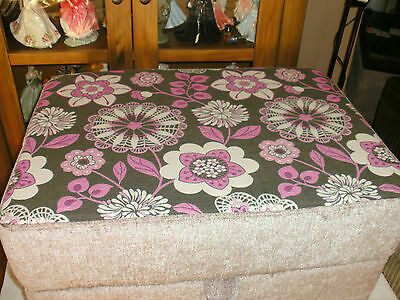 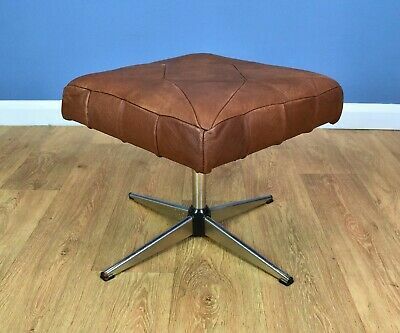 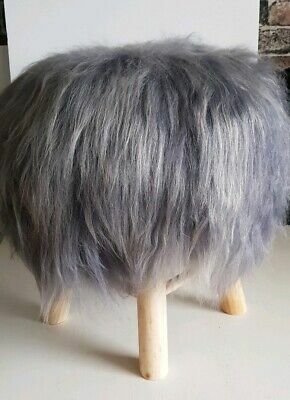 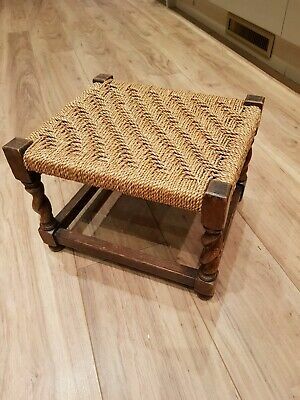 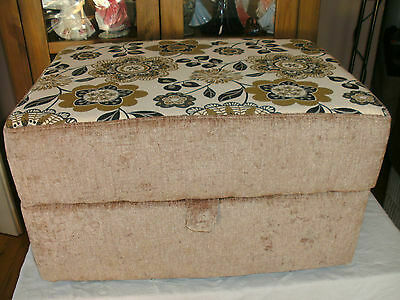 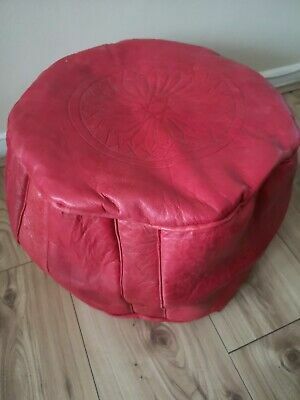 Mid century vintage retro 1960s Sherbourne Stool footstool pouffe Original. 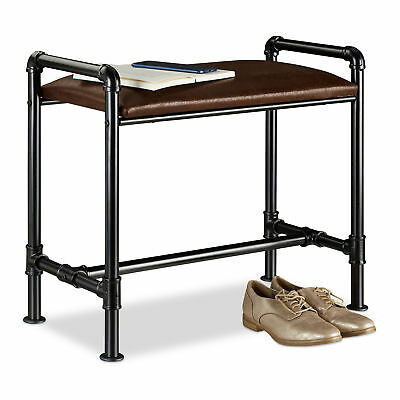 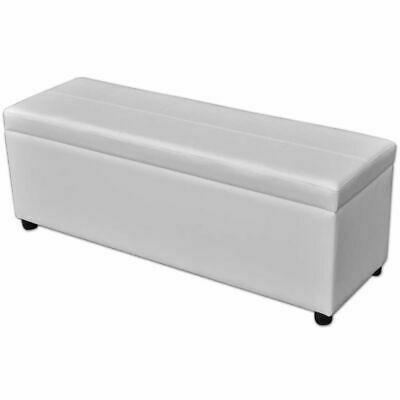 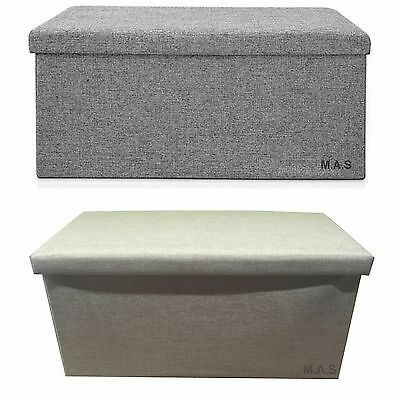 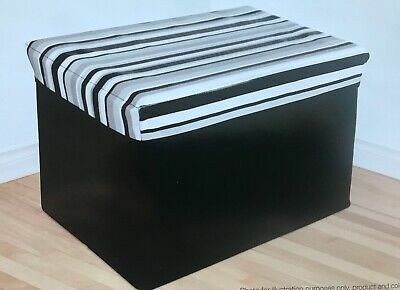 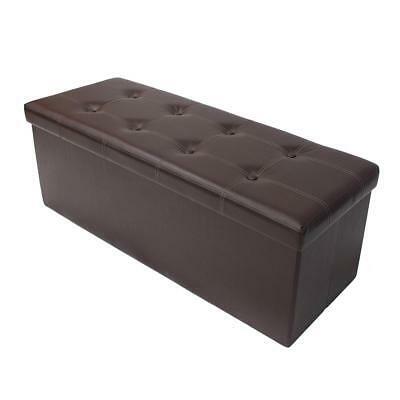 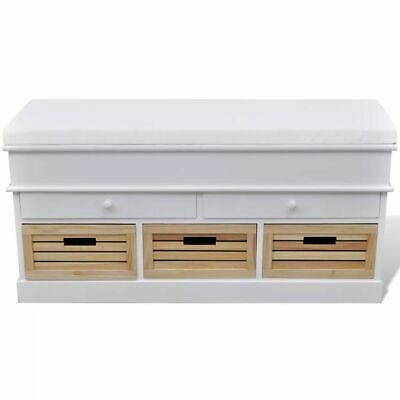 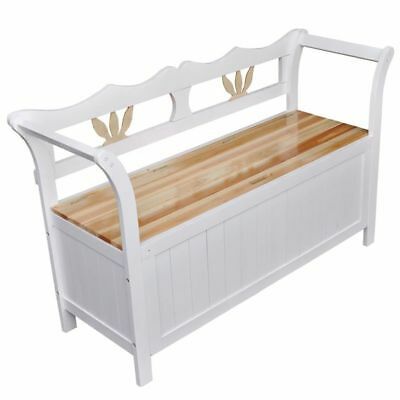 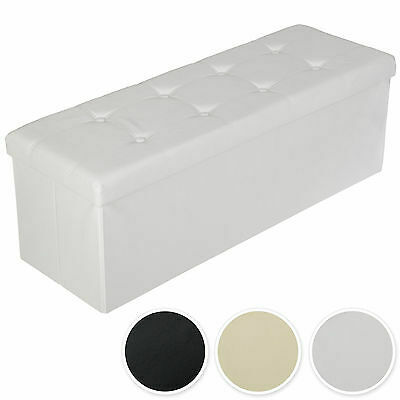 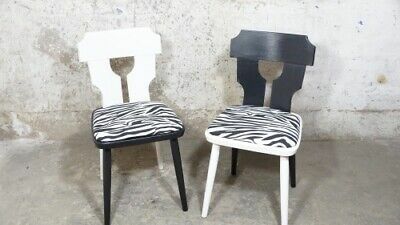 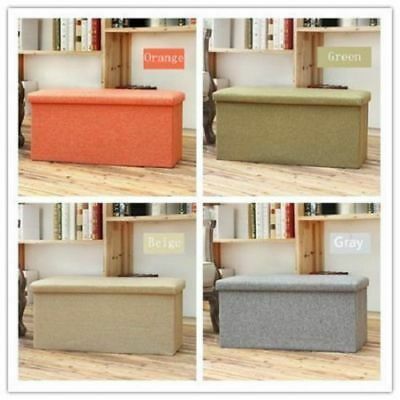 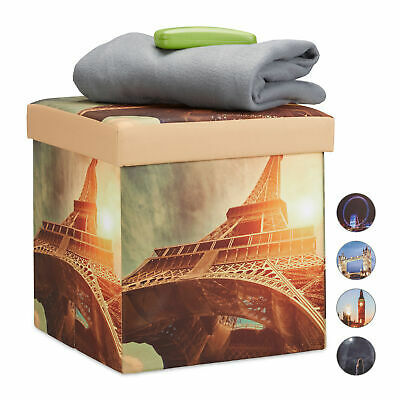 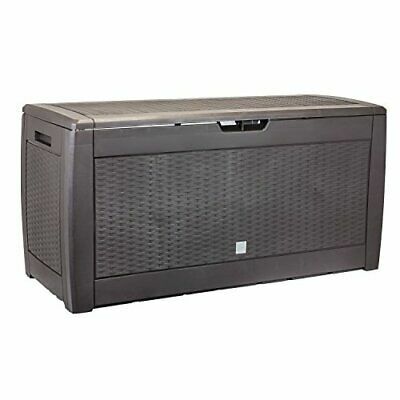 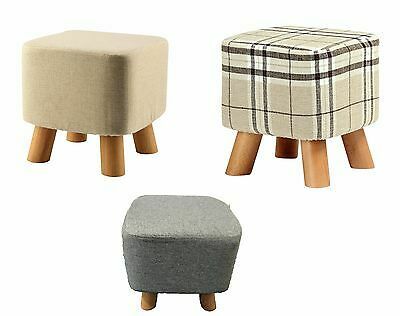 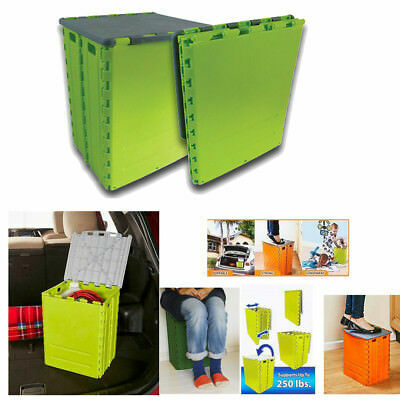 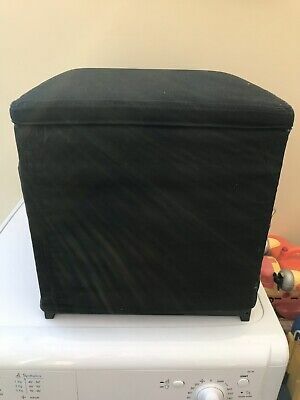 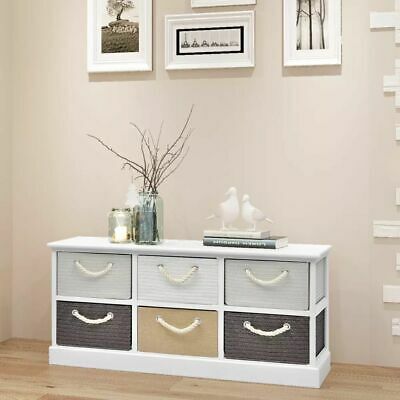 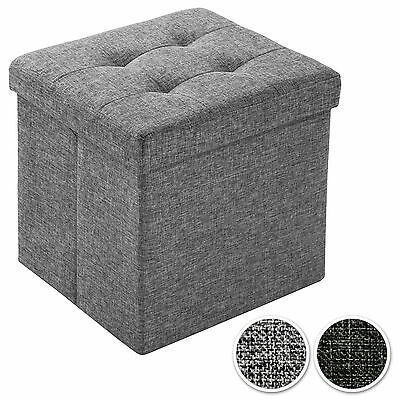 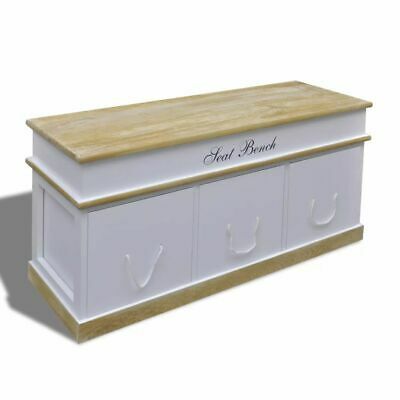 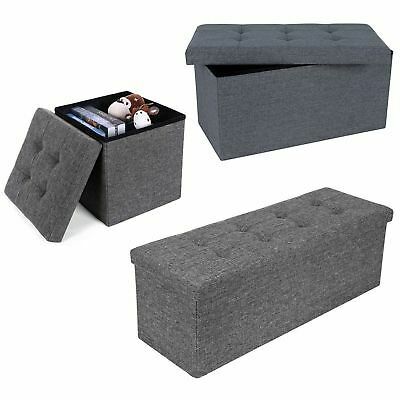 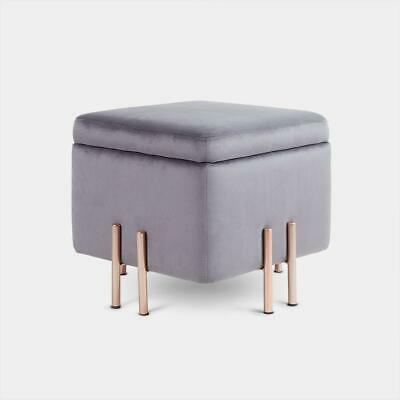 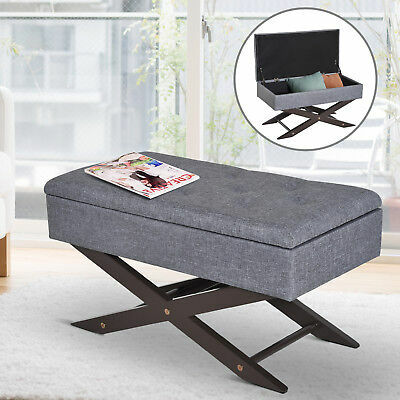 2x Ikea BOSNÄS Footstool with storage - black. 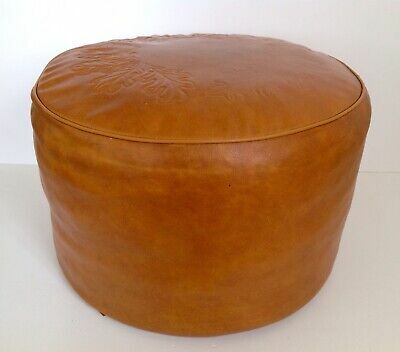 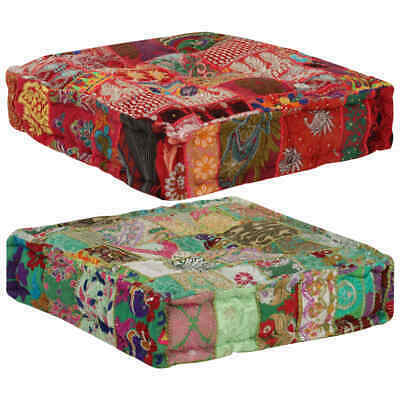 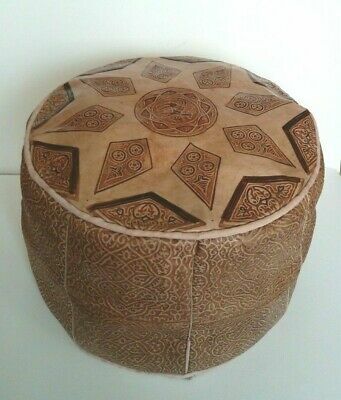 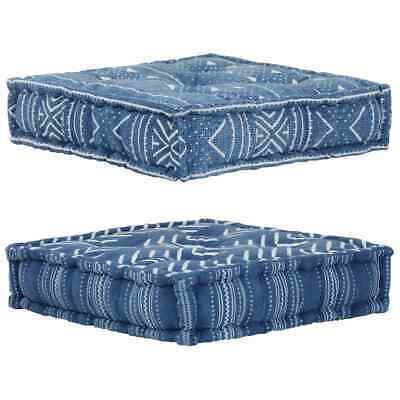 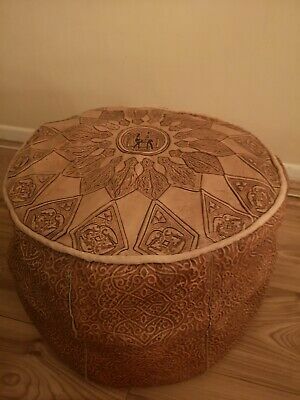 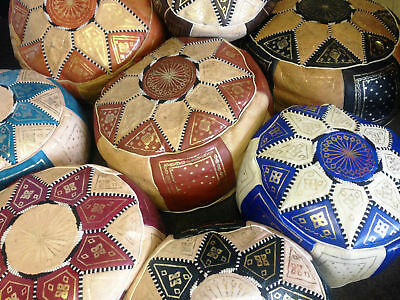 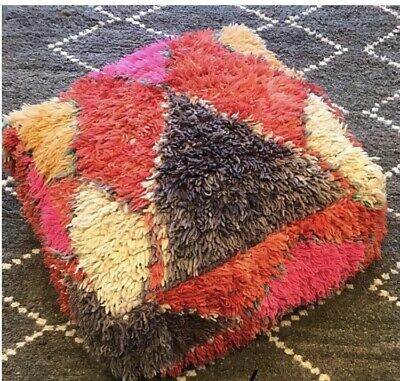 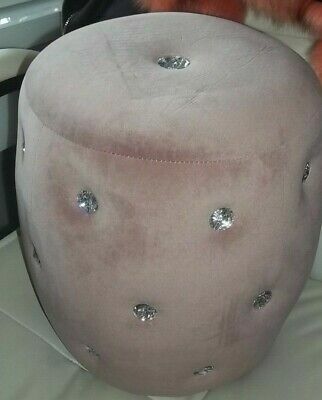 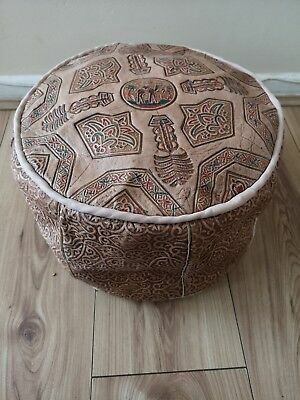 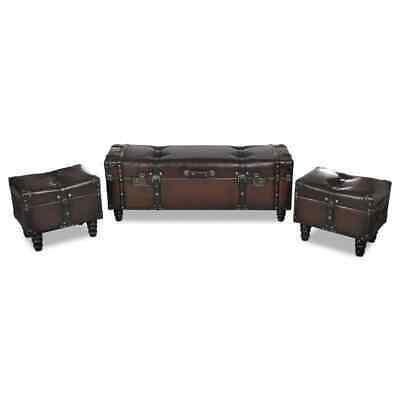 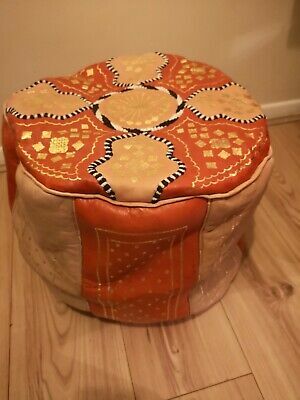 Pouf Marocain En Cuir 100 % Cuir Maroccan Pouf Ottoman Leather 45 Cm !! 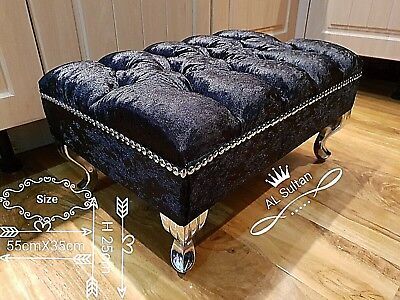 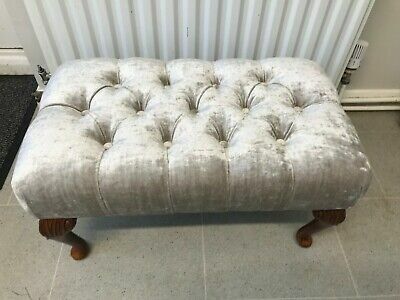 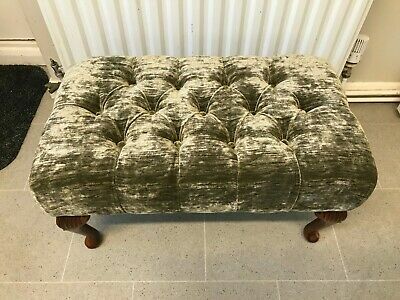 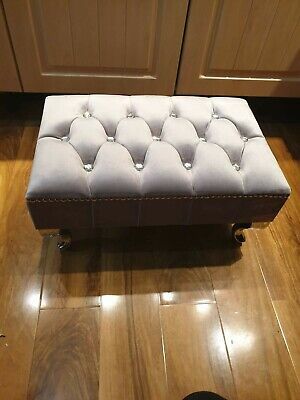 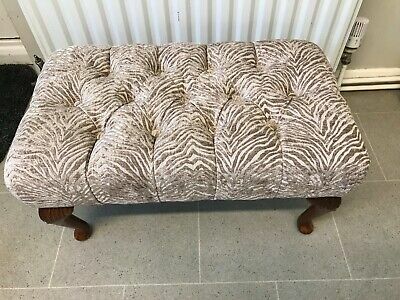 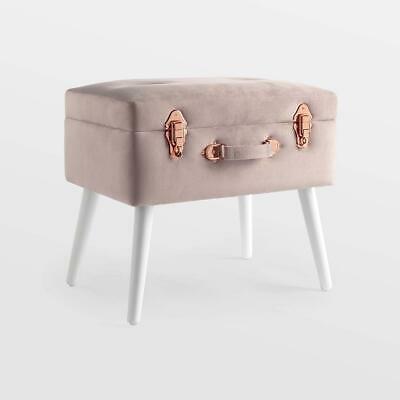 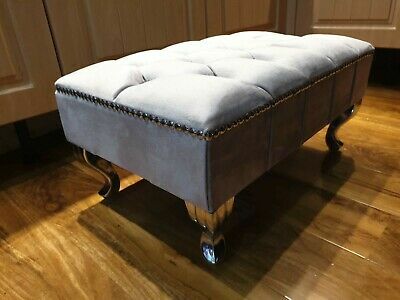 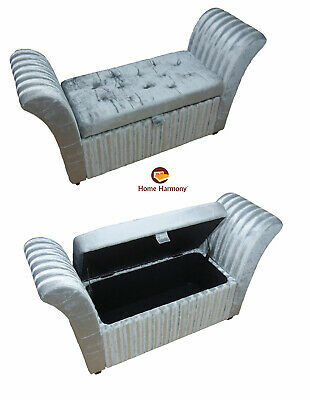 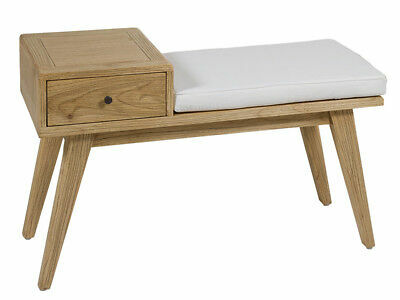 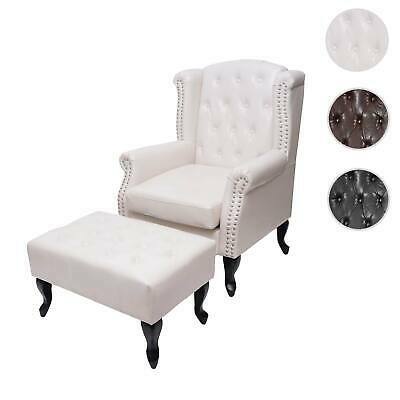 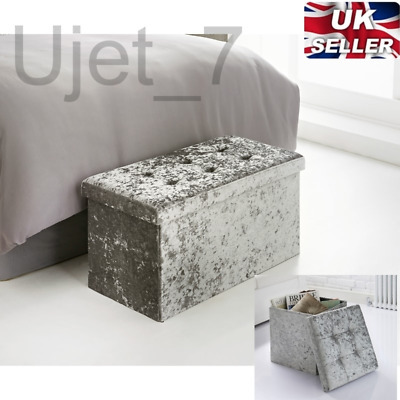 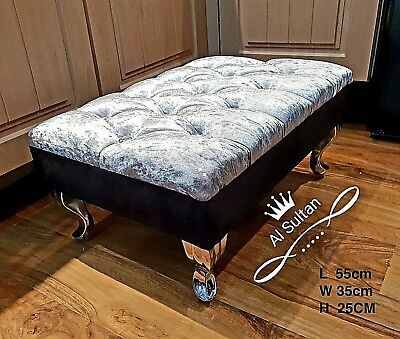 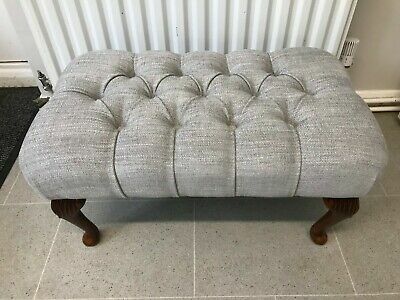 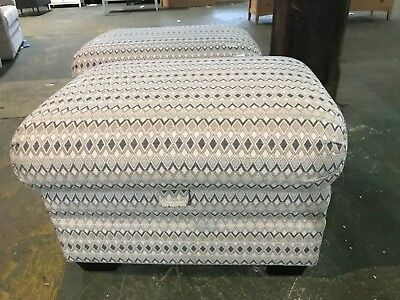 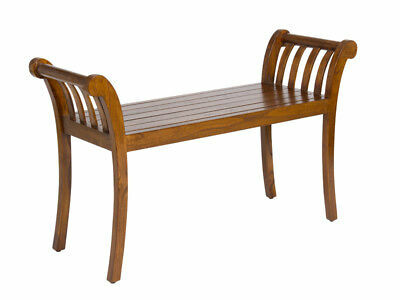 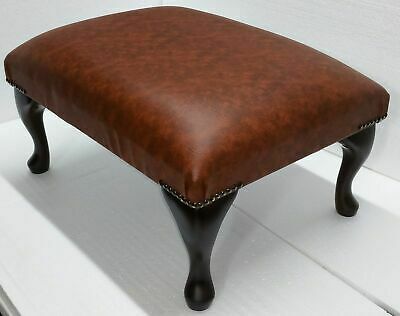 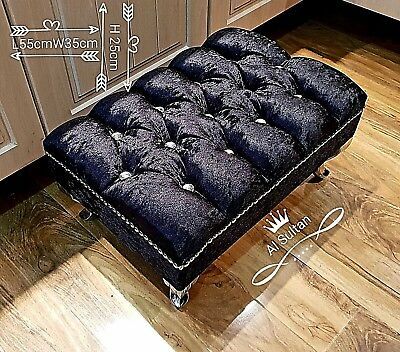 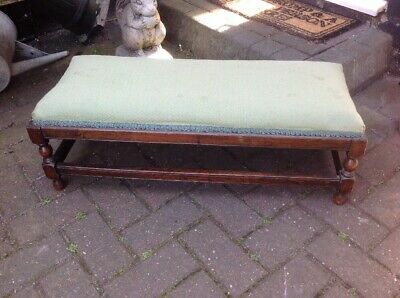 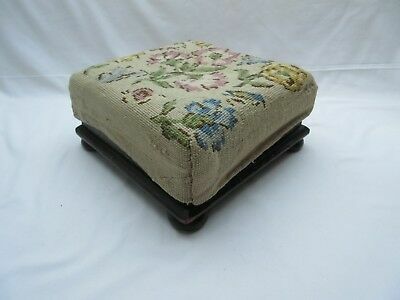 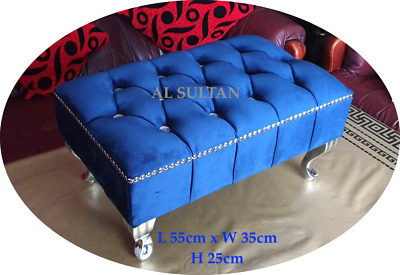 Queen Anne Legged Upholstered Footstool.